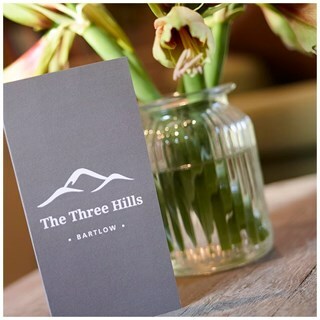 The Three Hills Bartlow is now in its second year of operation following a major renovation. 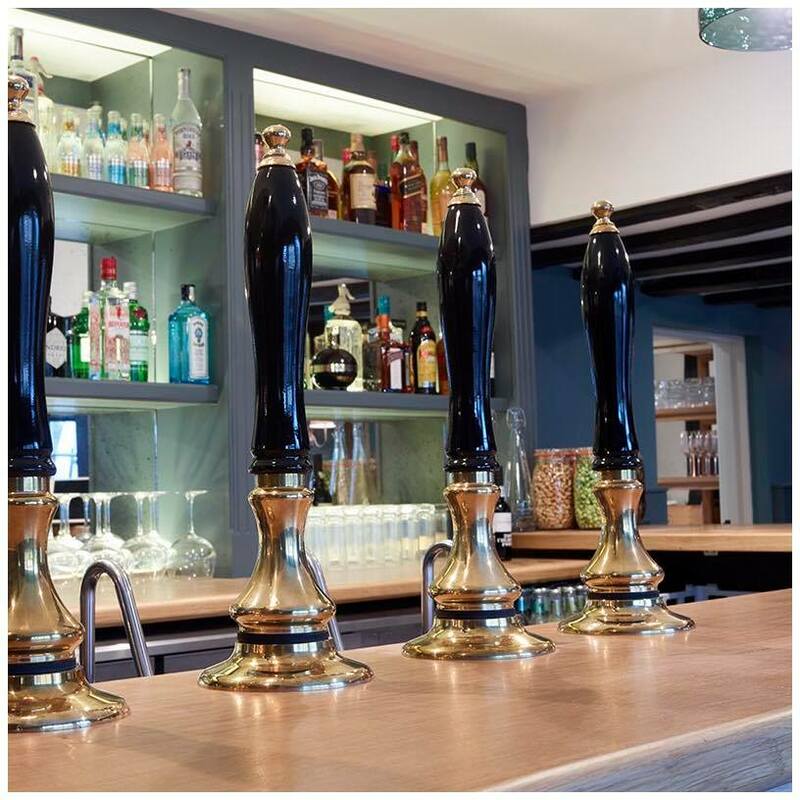 This friendly country pub showcases the best of Britain with excellent locally sourced local food at a great price. 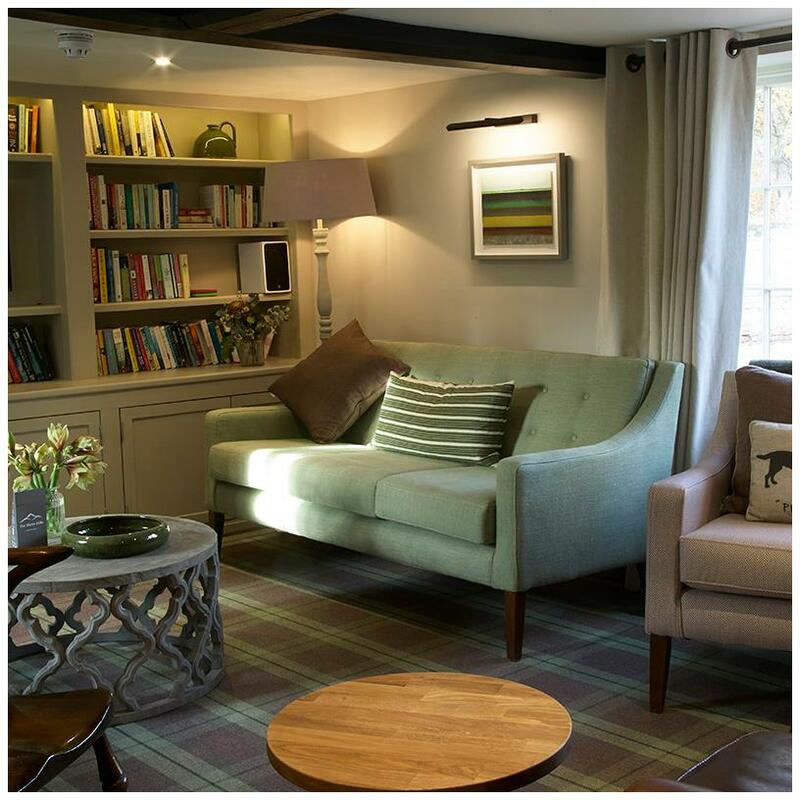 Come and relax in our singularly charming environment. Indoor and outdoor dining. Dogs welcome. The setting and food were incredible, however sadly the service was very slow. I had a reservation in the bar, however with the nice weather and the dog, we changed to sit out in the garden. This was notified to the bar however it didnt seem to update that our booking for 6 inside the bar was no longer required. I was asked halfway through our lunch what name my booking was made under, and upon leaving the pub I ha d a voicemail on my phone asking whether we were still coming. I had to go back inside the pub and ask for menus, and then when having these for 1/2 hour I then required to go back in to ask whether we could place our order. Once the food came it was of outstanding quality and this was felt by all in the party. It was just a shame about the slowness in service. 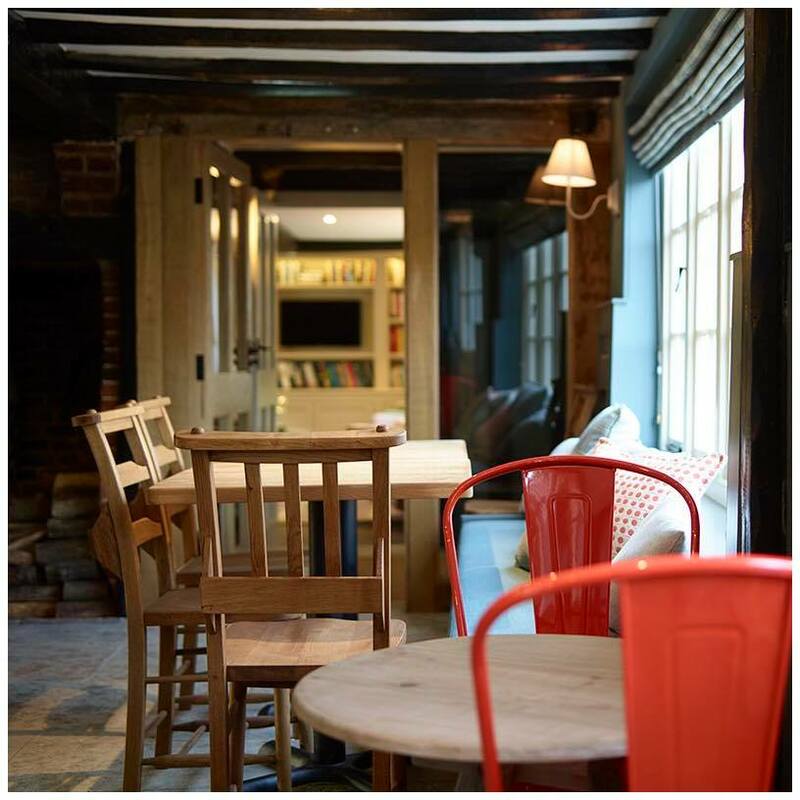 Fabulous food, lovely cosy room with great shower, very clean and comfortable. Great outside sitting area. We wish we'd been there for longer. Fantastic Sunday lunch with great service! Children's menu was great value and the kids enjoyed the Easter egg hunt! Found the staff rude and unwelcoming upon arrival. Drinks took an awfully long time to arrive and they forgot one. There was a lack of options for beer which was disappointing. Also took the staff almost 10 minutes to bring sauces after we had our food which is very annoying. The actual food was delicious, the sharing boards were very over priced but mains weren’t too expensive for what you got. 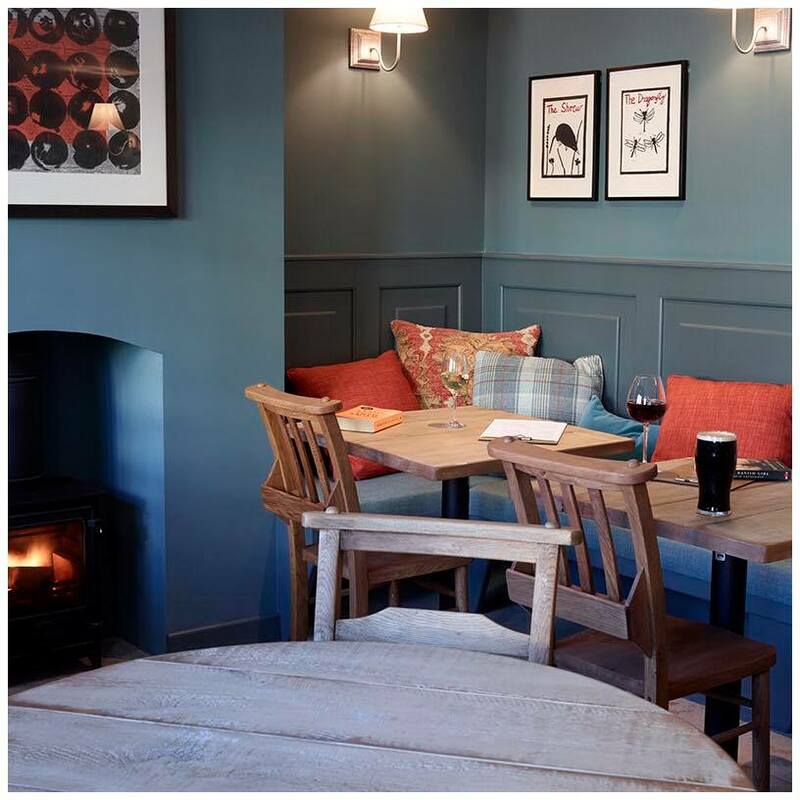 The decor of the pub is lovely and the ambience was nice. Our first time at the 3 Hills for many years, lovely to see the new restaurant and garden. We were greeted with big smiles from the staff, who were efficient and friendly. The menu provided an interesting twist to most dishes which were beautifully cooked and presented. A lovely dining experience all round! Lovely dining experience and the food was out of this world as always, we will definitely be back. A good evening. Service a little erratic (one member of staff clearly very new and in training). Otherwise good. Beautiful building and very appealing decor and facilities. Have enjoyed several Sunday roast dinners here; and definitely the best for miles around. High quality meat, fish and lots of delicious fresh vegetables. Beautiful walk & returning to relax and eat in the pub is perfect. A perfect evening - faultless. What more can I say? Thank you. We will be back. We had a delicious mother’s day Lunch here with two noisy children. All the staff were so kind and helpful - they even kept an eye on our dogs in the car park. Thank you. Fantastic friendly serving staff, delicious food, could not recommend highly enough. All very good, not much of a bar area to enjoy a pre dinner drink. Luckily the 'sitting room' was available. My wife & I were visiting the Huntingdon area and decided to drive a fair distance to 'The Three Hills' based on Sawdays recommendation. I'm glad we did as we had a lovely meal in a warm, cosy and friendly atmosphere. Great venue with lovely hosts and service staff however we had to remind the staff for drinks and olives a few times. The wine wasn’t at room temperature (red) but overall we really enjoyed our time visiting. Fabulous pub/ restaurant with excellent food and wine. Highly recommend. Truly wonderful evening. Exceptional service and great food. Thank you! Second visit, this time with friends who said they enjoyed the meal. Not too keen on eating off boards, prefer plates, old fashioned!